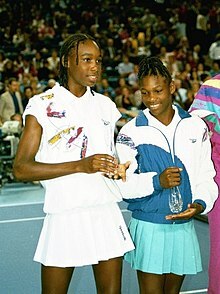 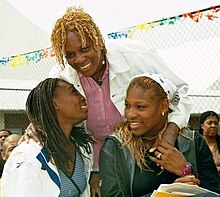 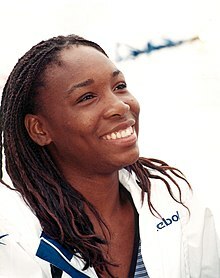 Williams played three tournaments during the North American 1998 summer hard court season. 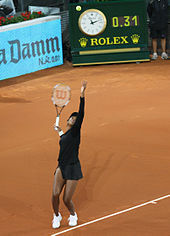 She reached her fifth final of the year at the Bank of the West Classic in Stanford, California, defeating No. 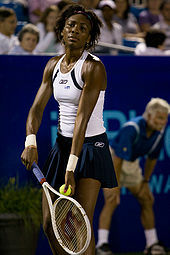 6 Monica Seles in the semifinals before losing to No. 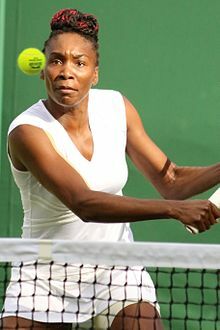 1 Davenport. 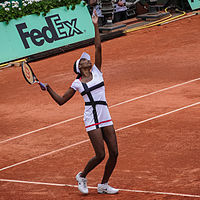 Patellar tendonitis in her left knee caused her to retire from her quarterfinal match at the tournament in San Diego while trailing Mary Pierce 4–0 in the third set. 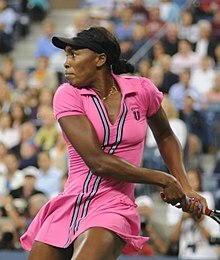 At the US Open, Williams defeated fourth-seeded Sánchez Vicario in the quarterfinals before losing to second seeded and eventual champion Davenport in the semifinals. 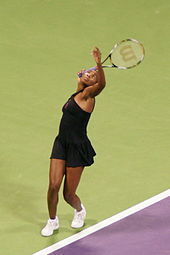 1998 was the first year that Williams reached at least the quarterfinals of all slams.